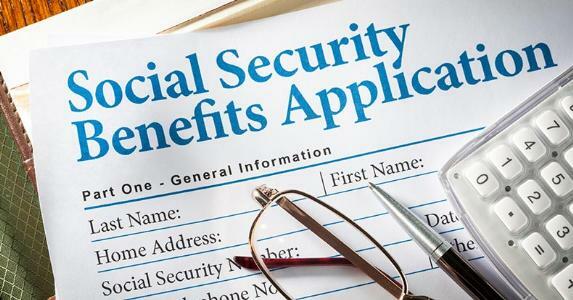 At times children of deceased individuals are eligible for social security benefits. In some instances the social security office will request proof of paternity. A DNA Paternity test can be performed using samples from the decedent, or by proving a child's relationship to the father's other family members. If the father's death was investigated by a coroner or medical examiner's office iTest DNA can request toxicology samples. The samples provided will be tested with swab samples from the child to establish paternity.